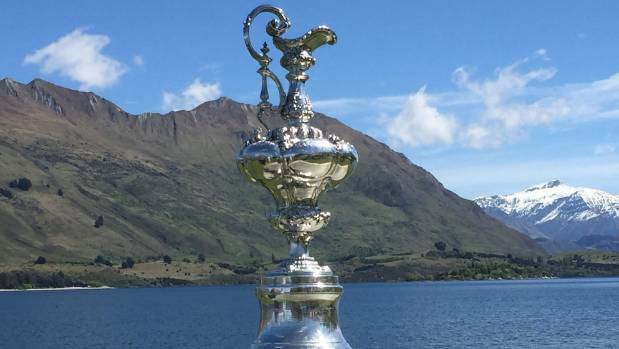 Norway are seriously considering an America’s Cup challenge for Auckland 2021. 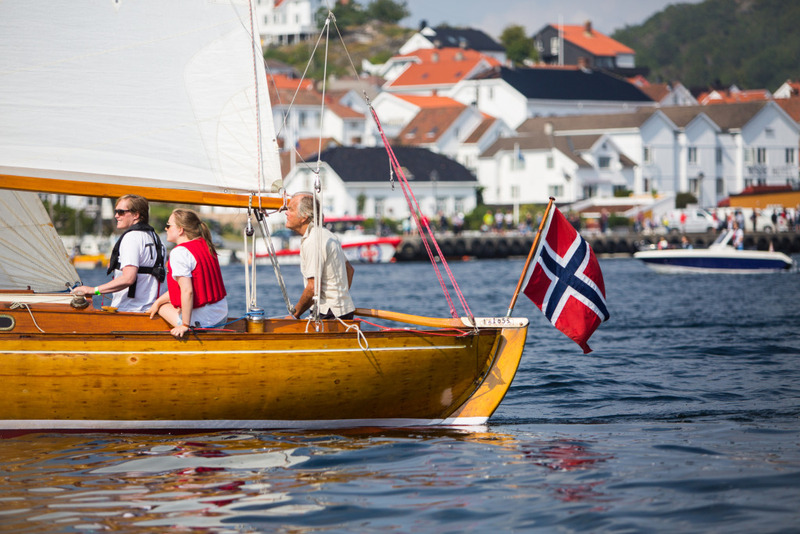 It’s new ground for a proud sailing nation but Christian Loken, 40, and Petter Morland Pedersen, 34, believe the land of vikings has the technology and expertise to have a decent crack at the Auld Mug. The two Norwegian sailors have had international success with Pederson finishing fourth in the Star class at the 2012 London Olympics, and they have spent the last year investigating whether an America’s Cup challenge is feasible. “We are giving it full gas. We will win the America’s Cup with Norwegian technology and Norwegian heads,” Loken boldly told Norway’s business newspaper Dagens Naeringsliv. 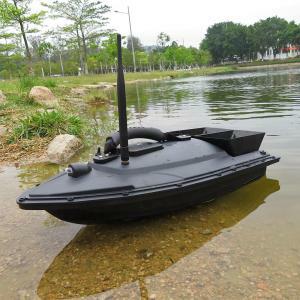 They claim Norway’s marine technology puts them in a strong position. 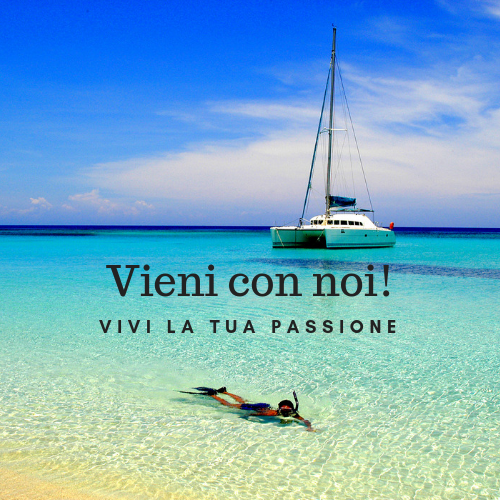 “The actual sailing is only a small part of the project and it is not even certain that we will finally be in the boat when the initial competitions start in the autumn of 2019. Our goal is that this will be a showcase for the latest in Norwegian technology, research and maritime industries,” Pederson said. “When we read it, and then how it would suit Norway, we almost felt we had a duty to set this up,” Loken said, believing budgets could be kept low and that innovation was a key. 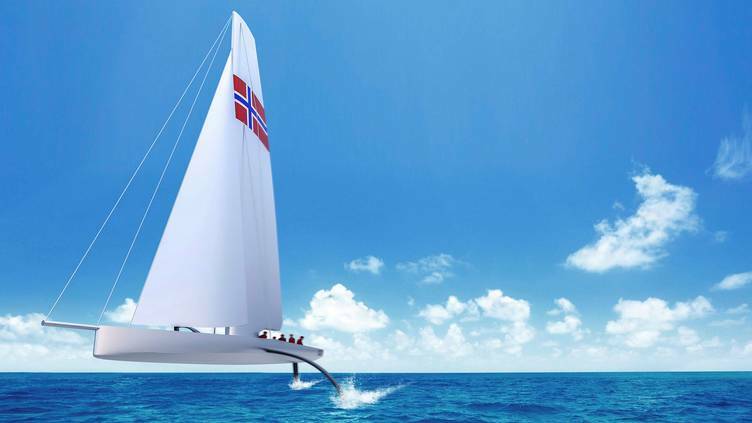 They have brought on board Norway’s famed university of science and technology which as already done extensive research on foiling, looking at using it to improve public transport. “This is sailing’s Formula One and an opportunity to test the very best of technology. For us, there is a particular development of the foils we are concerned with,” the head of the university marine department, Sverre Steen, said. The Norwegians were encouraged by the way Team New Zealand managed to win the America’s Cup with a significantly smaller budget than their rivals at the 35th America’s Cup in Bermuda last year. “They had the best heads, the culture and the designers. It does not include just good sailors. But the most important thing was that they won with a minimum budget. This was only a fraction of Oracle Team USA with billionaire Larry Ellison,” Pederson said. The emergence of the interest from Norway backs up revelations last week that a challenge from “northern Europe” was in the pipeline while there was also interest from China and a second Italian syndicate. While no word has yet come out of China, Italian reports over the past week suggest Sardinia-based Adelasia of Torres are ramping up their efforts to be on the start line at Auckland 2021. There is also increasing hope of a second United States challenge. At the moment the confirmed entries are from holders Team New Zealand and challengers Britain’s Ben Ainslie Racing, challenger of record Luna Rossa from Italy and the New York Yacht Club’s American Magic. Emirates Team New Zealand have been reluctant to divulge the entries ahead of the June 30 cutoff because of commercial interests of some syndicates. Teams are able to enter after that date but will incur a US$1m late fee.